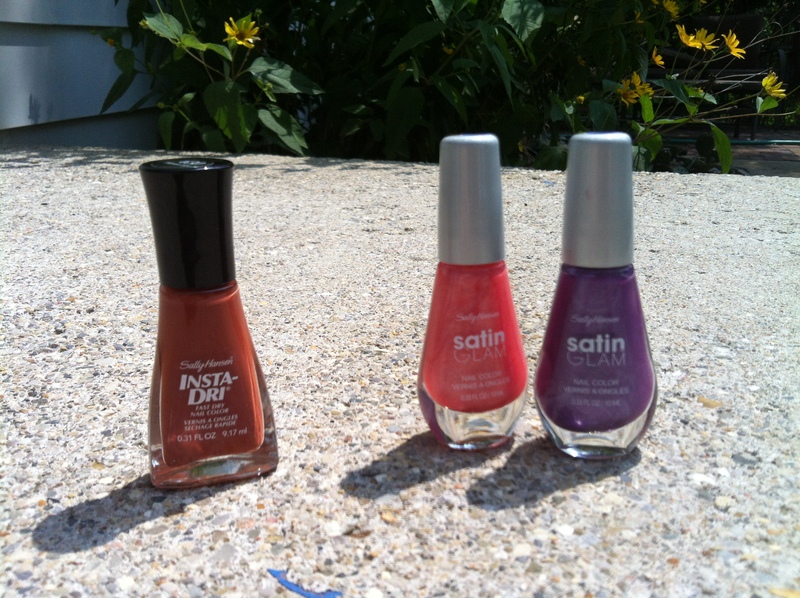 If I had to claim a certain brand as a favorite polish, I would claim Sally Hansen. I have never had trouble with Sally products, and at full price, they are still very affordable. AND, if you are willing to be a little behind on the latest trend, they go on clearance all the time. 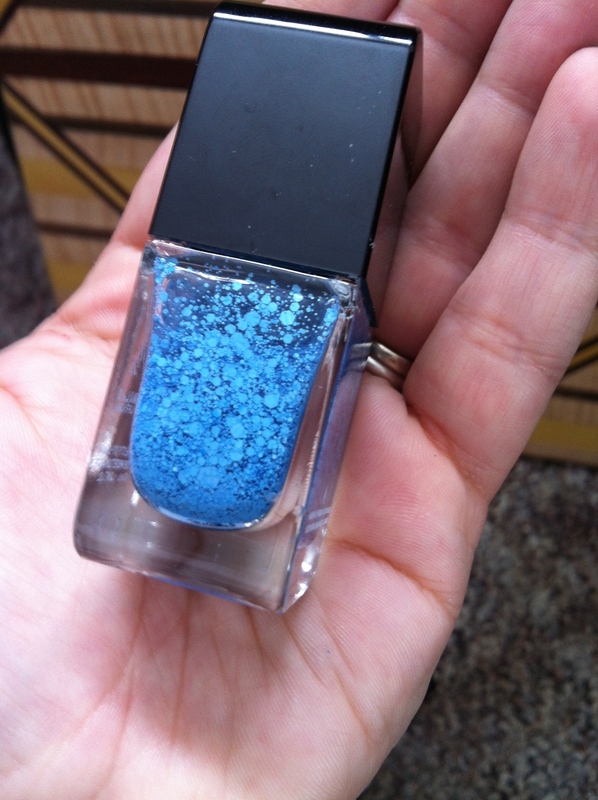 Yesterday I scooped up 17 new Sally polishes for under $9. SCORE! 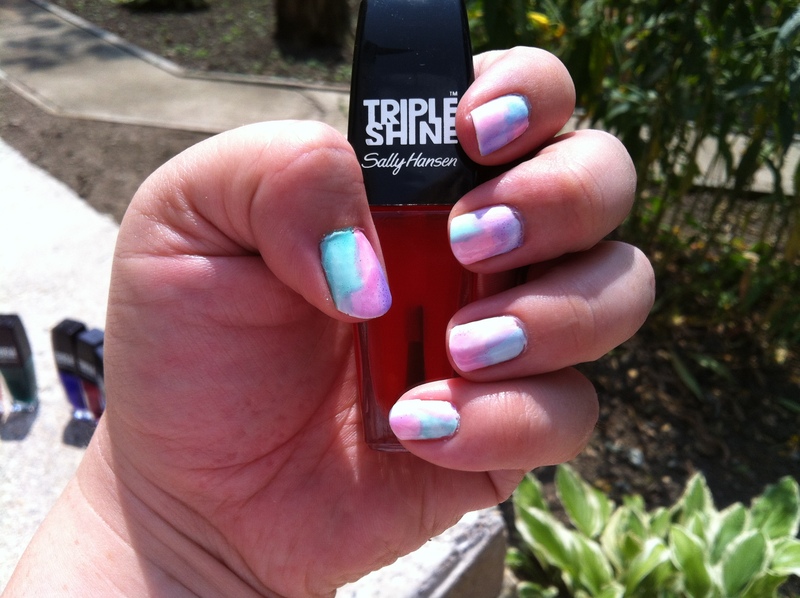 First, I grabbed the Sally Hansen Triple Shine Jellies. 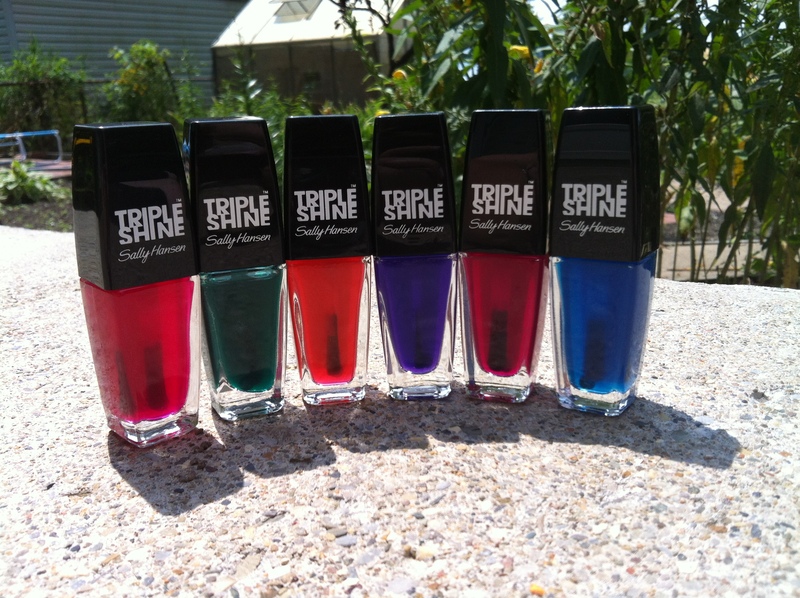 From left to right I have: Water Melon, Sea Through, Vitamin D-light, Grape Jelly, Jell-ous?, and Ice Tint. I think these have a lot of potential. They are not extremely tinted, but I think that could make them more versatile. 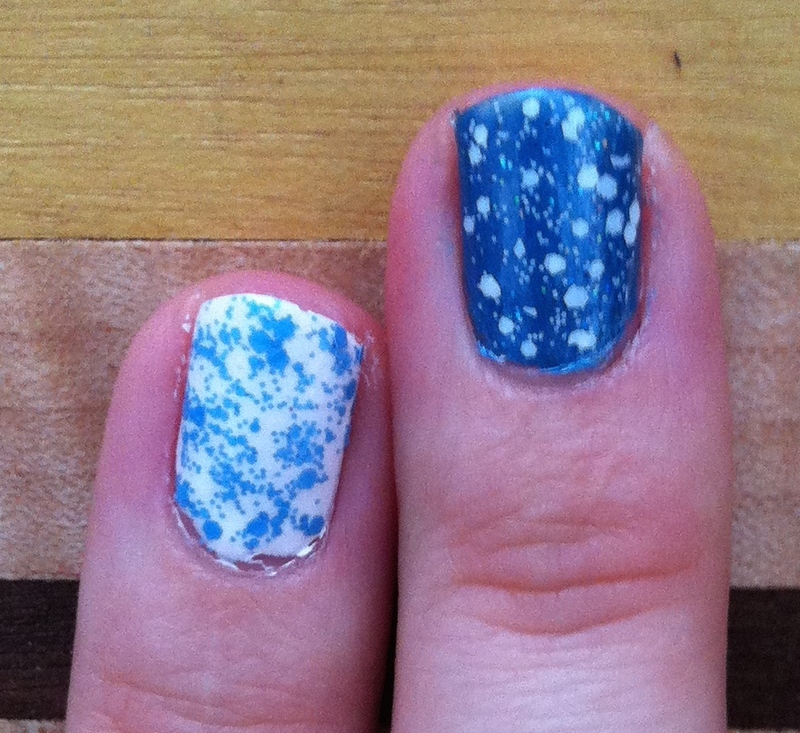 I used them late last night to make my watercolor manicure. Next, I found four new shades for me from the Xtreme Wear line. From left to right: Gunmetal, Grey Area, Pacific Blue, and Violet Voltage. 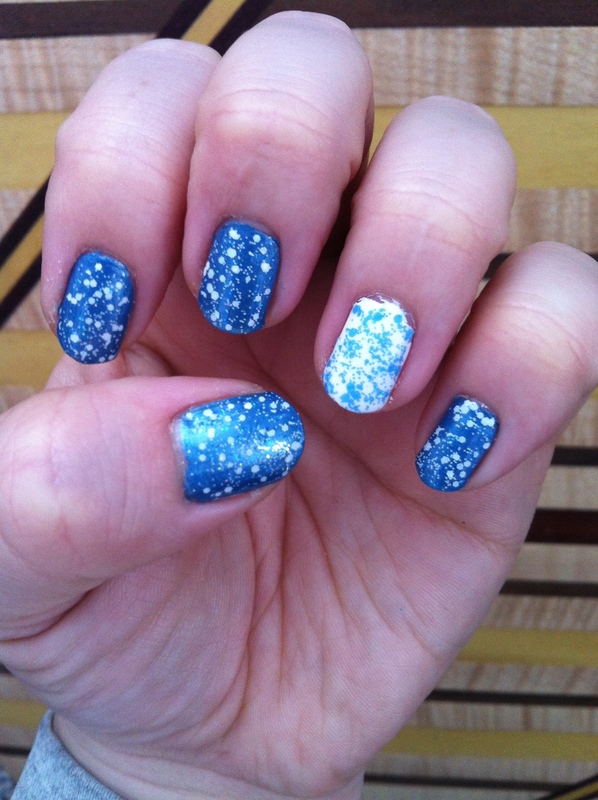 I actually had nail stamping in mind when I snagged these. 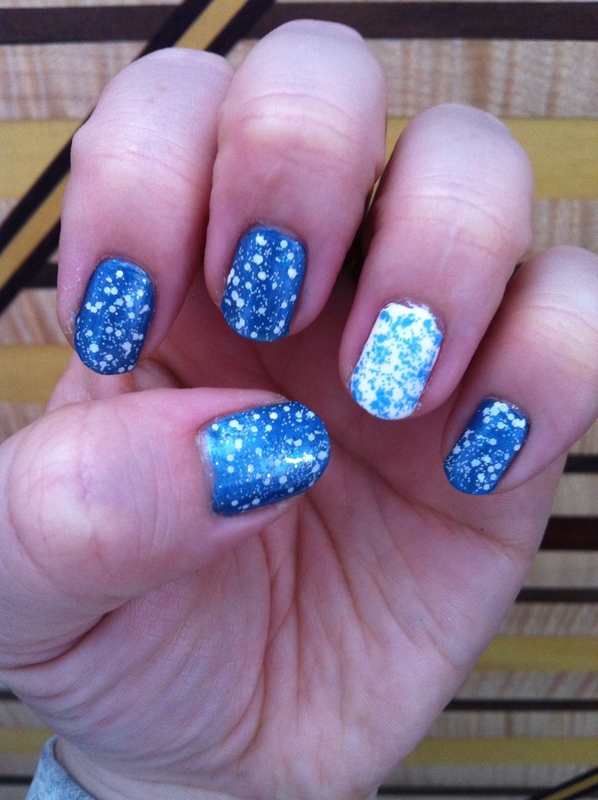 They will be good colors for manis too. 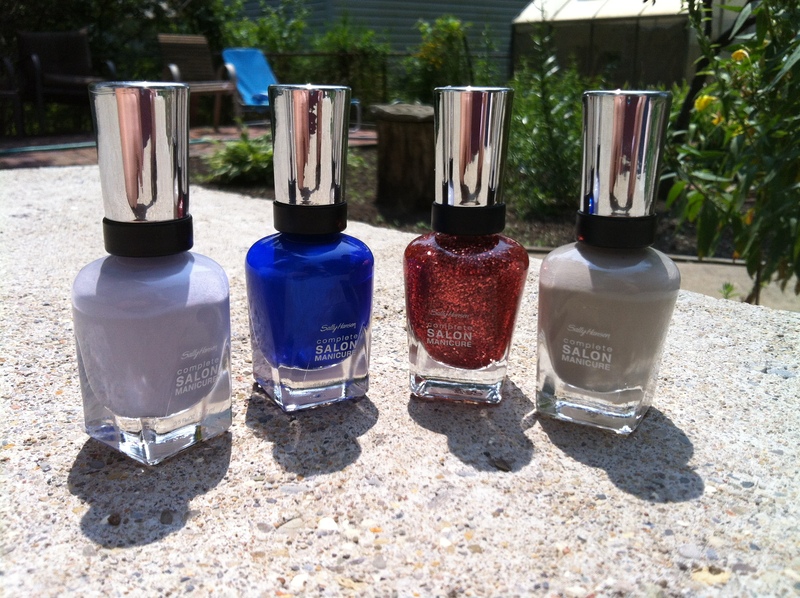 Third, I found four colors from the Complete Salon Manicure line. Left to right: I Lilac You, Batbano Blue, Copper Penny, and Earl Gray. This picture is not doing Copper Penny any justice. 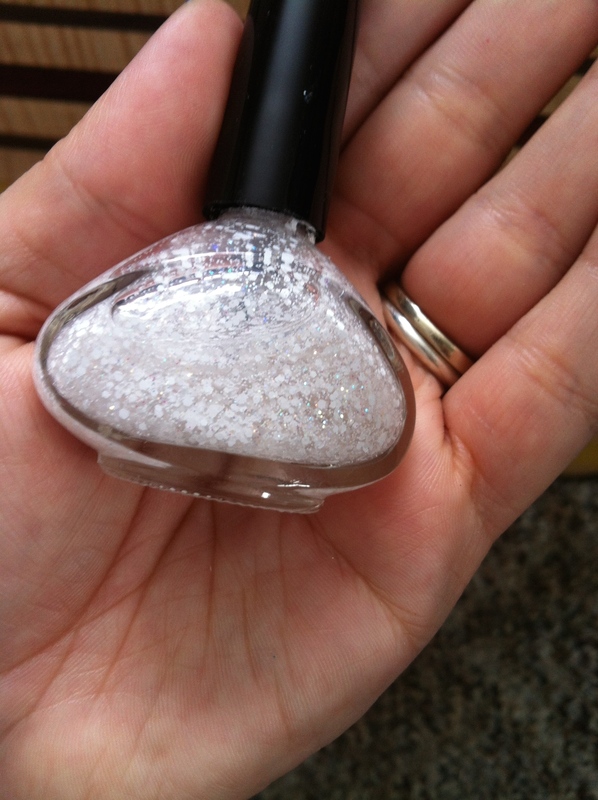 I am really excited to use it for some fall manis, adding that spark of glitter. It truly does look like shiny penny pieces. Finally, I bought one from the Insta Dri line and two from the Satin Glam. I was really happy with my finds. I have plans in mind for some, while others I just took home because I liked the color. The jellies are pretty new to me. The only other jelly polishes I have are ones with glitter in them. I am looking forward to experimenting with them. Do you love to find a bargain? Do you already have these shades? What do you do with them? Let me begin by saying that I went grocery shopping today. It may be my least favorite chore. I mean, you search the aisles, compare the coupons, compare the prices, put it in the cart, put it on the conveyer belt, put it in the bag, put it back in the cart, put it in the car, take it out of the car, take the bags in the house, put the stuff away, and then get some of it back out for supper. Are you feelin’ me here? Meanwhile, I do want to brag that today I got $100 worth of groceries for $15. Yay me! Naturally I cruise the clearance aisles. 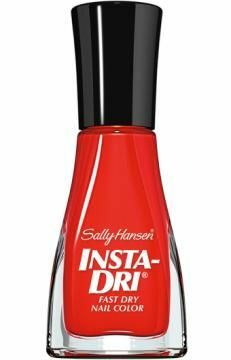 I scored Orly Bonder Basecoat for $2, Sally Hansen Insta Dri in Poppin’ Paprika for $1.50, and Sally Hansen Salon Manicure in Cinnamon for $1.50. I may be able to try these products sooner than expected because my green polish (that I just put on on Saturday) is chipping. It is China Glaze, and I am really trying to like the China Glaze that I have (not many) but every time I wear it and try to apply it, I am not impressed. Oh well.